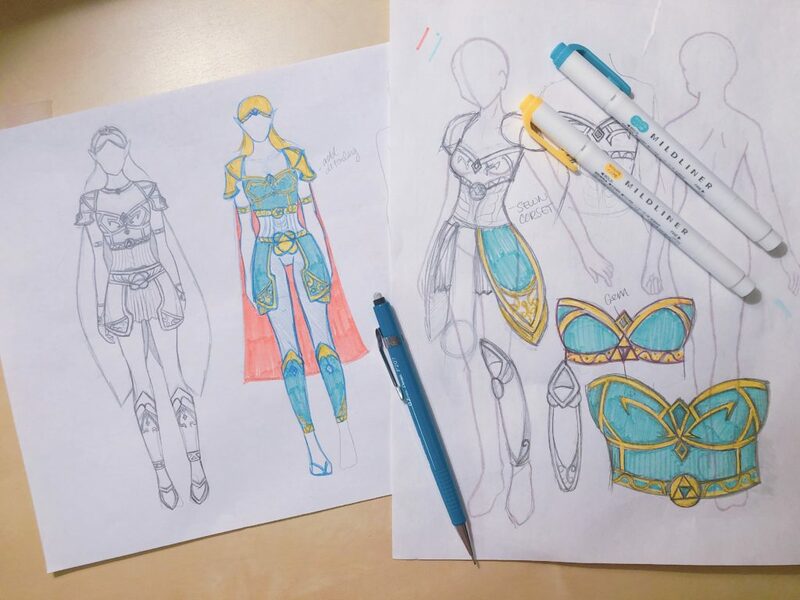 I love cosplay, and I know I am not alone. It’s one of the most popular forms of art across all different kinds of fandoms. To see so many people put their talents and hours into bringing life to beloved characters is never anything short of amazing. And not only do these costumes reflect what we see in game, but every time one comes to fruition, it’s unique, the artist’s interpretation of what they see and feel. So, let’s take a moment to appreciate one especially unique example. While Zelda is a little less traditional in Breath of the Wild, she still carries that air of royalty to keep her head on her shoulders. But what made her different in this game was her desire to pursue her own path outside of her royal lineage and I found myself connecting with her character in that way. 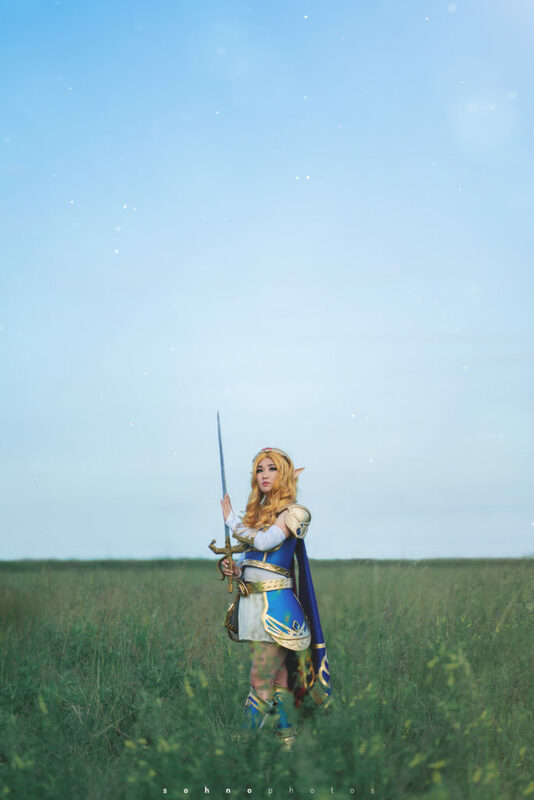 By combining the royal attire of Breath of the Wild’s Zelda with Zelda’s depiction in Hyrule Warriors, Sorairo-Days presented us with her own take on the princess, ready to take up arms and use her brain to keep her land and people safe. I don’t know about you, but I’d stand behind her and trust her to defend us to the very end. 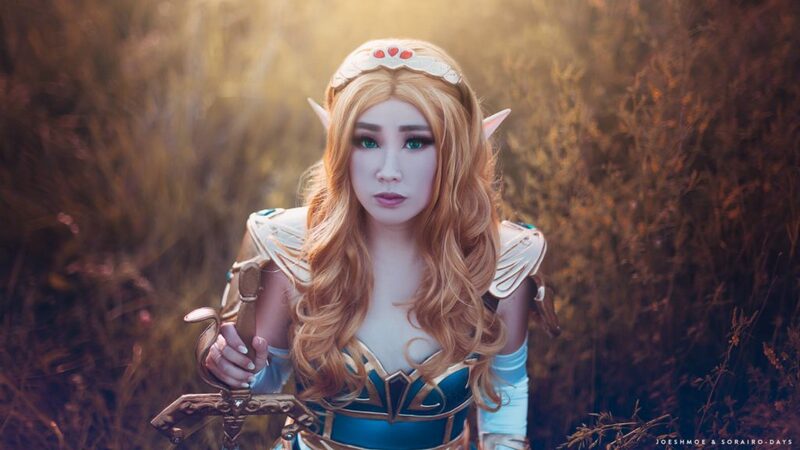 Check out more shots of Sorairo-Day’s armored Zelda cosplay in the gallery, and let us know what you think in the comments below! 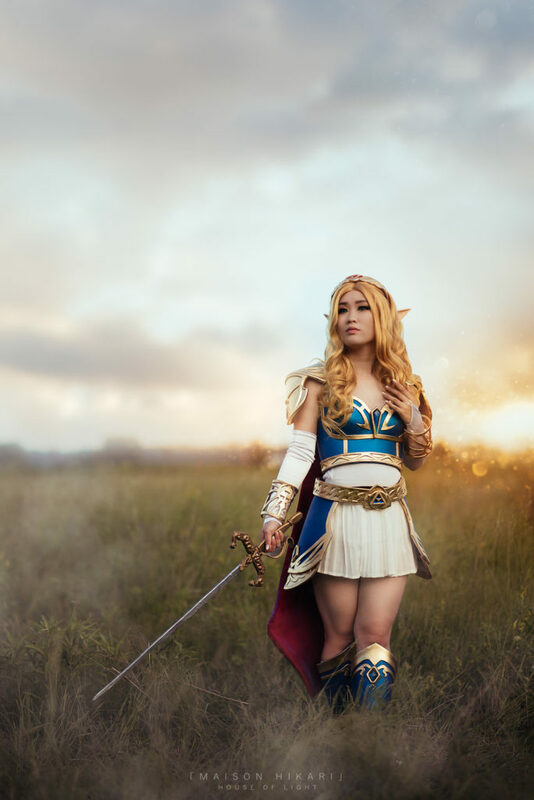 Featured image taken by Maison Hikari Photography.